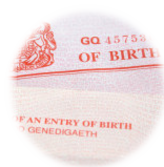 You can order a replacement birth certificate registered in England and Wales, Scotland, Northern Ireland, Jersey, Guernsey, Isle of Man, and Rep. of Ireland. 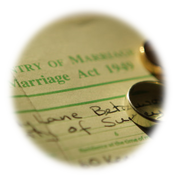 You can order a replacement marriage certificate copy registered in England and Wales, Scotland, Northern Ireland, Jersey, Guernsey, Isle of Man, and Rep. of Ireland. 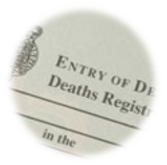 You can order a replacement death certificate registered in England & Wales, Scotland, Northern Ireland, Jersey, Guernsey, Isle of Man, and Rep. of Ireland. 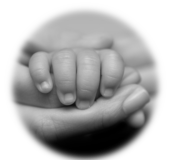 You can order a replacement adoption certificate registered in England and Wales, Scotland, Northern Ireland, Jersey, Isle of Man, and Rep. of Ireland. 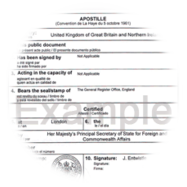 You can order a replacement decree absolute in England and Wales, Scotland and Northern Ireland and Rep. of Ireland. You can order a replacement certificate online or by post through UK Record Office. 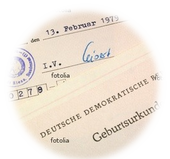 We provide replacement UK certificates in England and Wales, Scotland, Northern Ireland, Republic of Ireland, and overseas registrations of UK citizens. 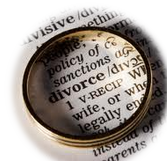 If you require a copy of a Decree Absolute (divorce certificate), you can order it through UK Record Office.